*50% less sugar than our previous recipe. 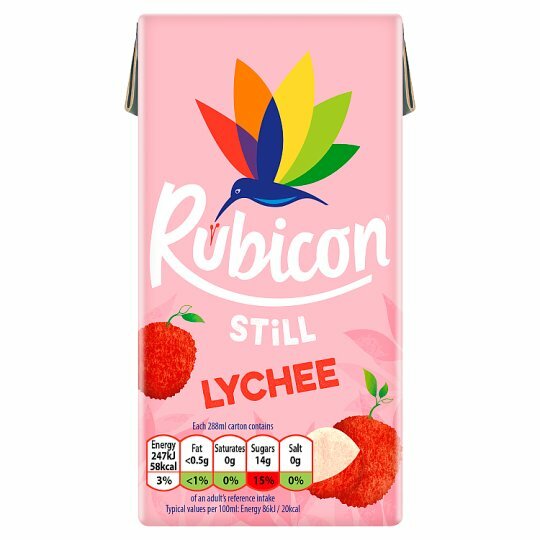 Lychees are delicately sweet with a fruity, floral, flavour and a fragrant aroma. Treat your taste buds to our other exotic flavours.